On Wednesday’s post we discussed a few ways that organizational knowledge is captured and used. Today’s post takes a look at how leaders use this knowledge to help them in the strategic planning process. For example, in my eBook, The Value of Corporate Strategic Management (2014), my research work revealed that organizational knowledge can be effective in the development of management strategy plans because it helps leaders formulate actions and activities that are focused on reaching a company’s goals (Berry, 2014). 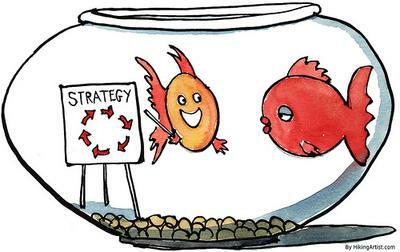 One strategy, for instance, a firm can implement to achieve the best chance of success, is to develop tactics that will help them embrace change. 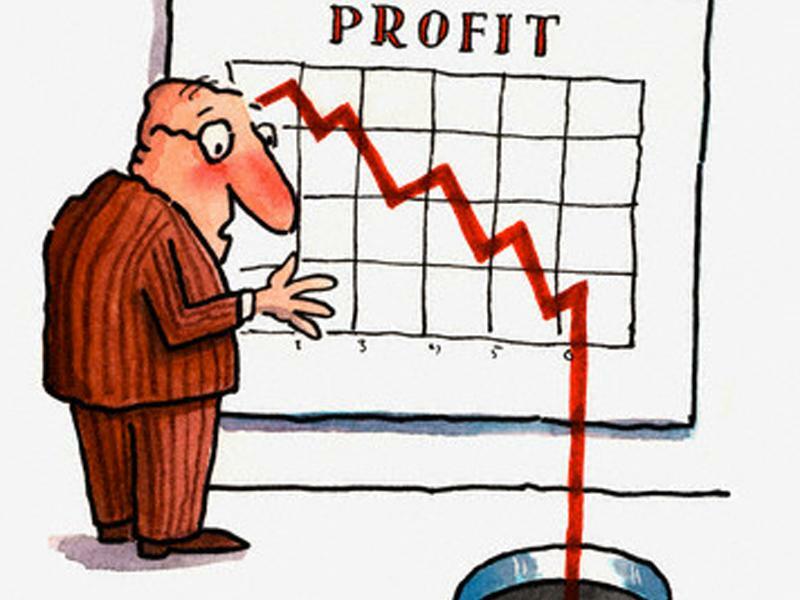 In her book, Strategic Management in Action, Mary Coulter (2010) asserts that when a firm has a weak standing in their industry, it is likely it will be reflected by lower profits. This includes the implementation of creativity to encourage innovative ideas that will help them provide quality products and services (Coulter, 2010). This strategy is effective for the development of a firm whose intent is to stand way above the others and doing so by avoiding insular or isolated tactics. Leaders that cultivate organizations in an isolated environment, for example, face creating barriers which can prevent them from receiving important information that can affect their industry. It can also cause issues in acquiring resources and support. Plus it keeps them from missing out on trends that may result in their falling behind on what is considered new and innovative. These are important components for keeping in touch with consumer demands and needs. Finally, and equally important, is an organization’s ability to keep it fresh. 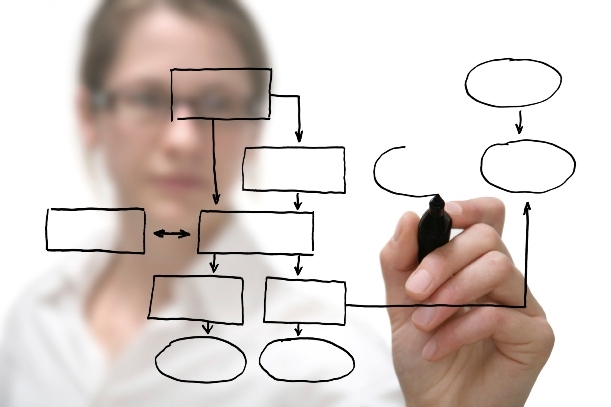 Implementing strategies like situation analysis is imperative for keeping a company in check. Many managers, for instance, have a tendency to find out and establish what works, then become complacent by staying the course. This “if it ain’t broke, don’t fix it” tactic tends to create a lethargic and stagnant working environment; one where workers lose focus and are prone to making more errors. This can occur because of lower performance levels which result from the automatic pilot method of operation they have become accustomed to. To prevent this, the most effective leaders incorporate systems and programs to keep staff members motivated and inspired. In conclusion, companies that develop strategies meant to keep employees enthusiastic about their work, at entry and upper management levels, can help cultivate a staff that: (a) is proud of the firm, (b) are motivated to achieve more successful outcomes, and (c) are happy to offer their loyalty. In short, by applying organizational knowledge as part of a firm’s strategic management plans leaders are in a better position to navigate a firm through the fertile paths of success. Well that wraps things up for this week. Have a great weekend everyone … and stay organized!